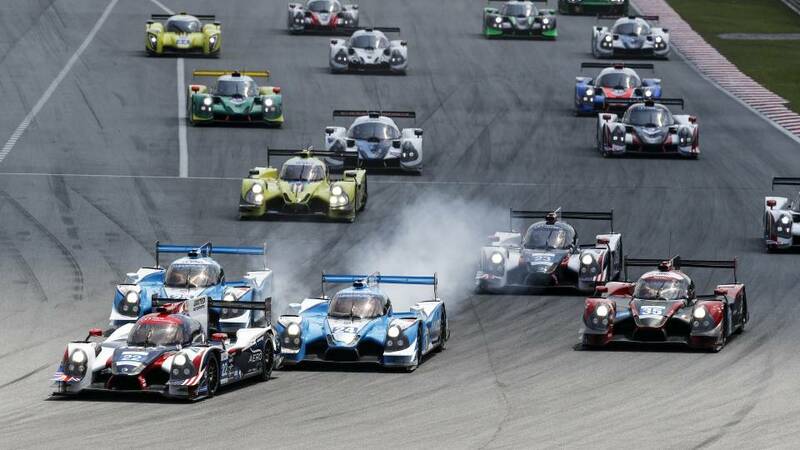 This weekend, the legendary circuit of Spa Francorchamps hosted the third round of the LM P3 Cup Championship, whose five other rounds of the season take place in the UK. 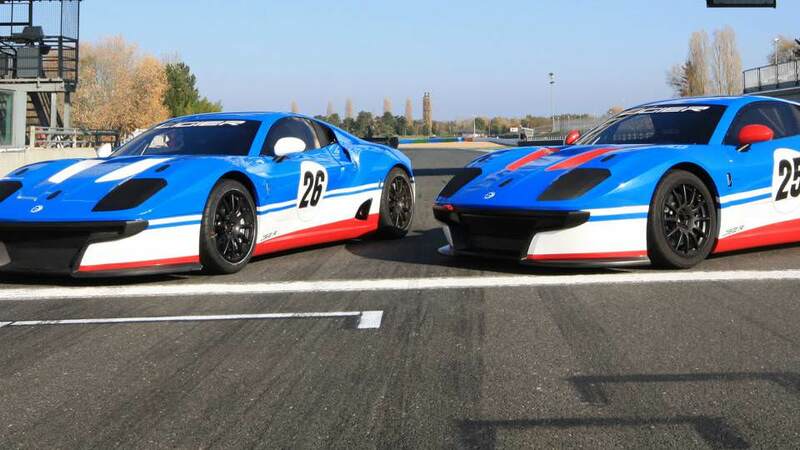 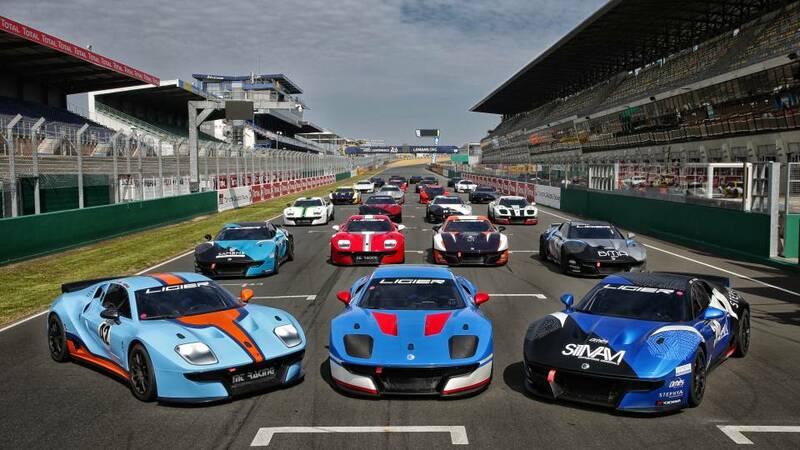 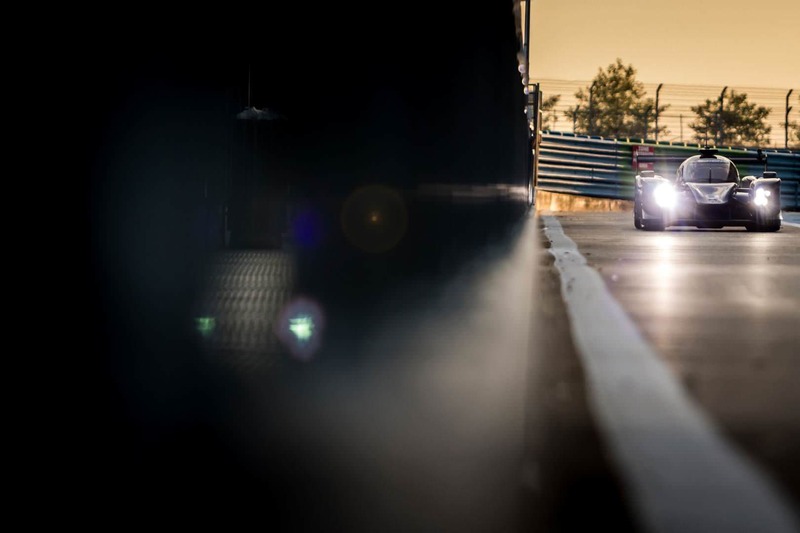 For this escapade into the Belgian Ardennes, during the Spa Euro Race event, the competitors of the LM P3 Cup Championship shared the track with the GT Cup Championship field. 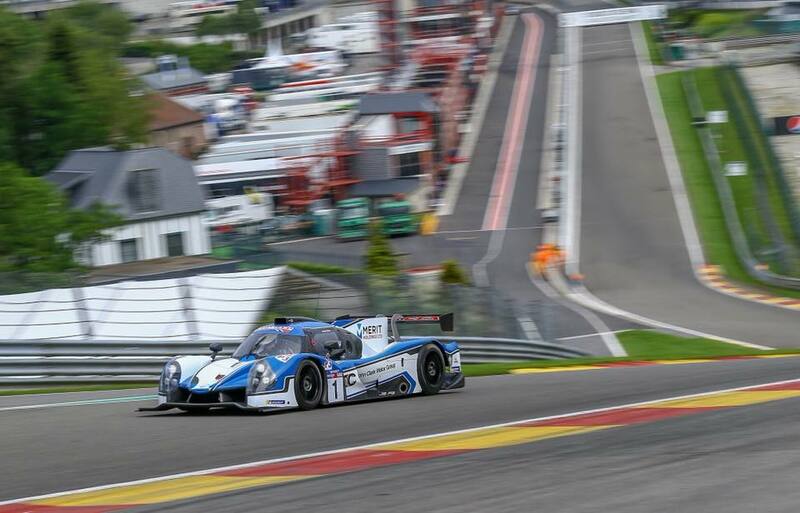 After two victories in Brands Hatch, Colin Nobel and Anthony Wells once more made the #1 Ecurie Ecosse / Nielsen Racing Ligier JS P3 shine. 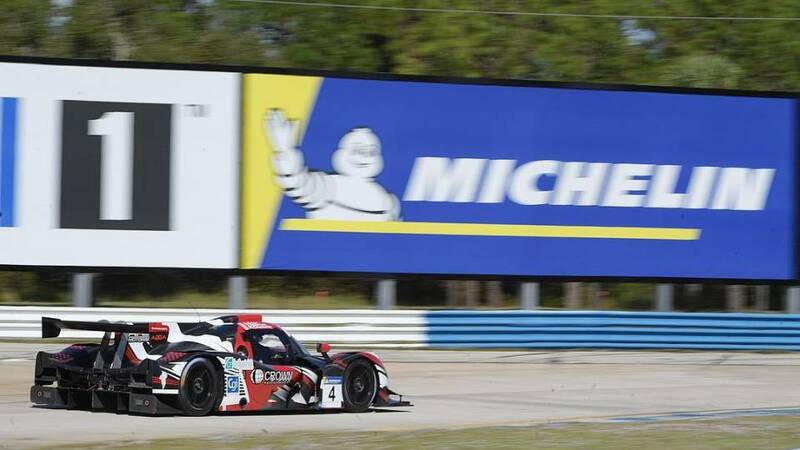 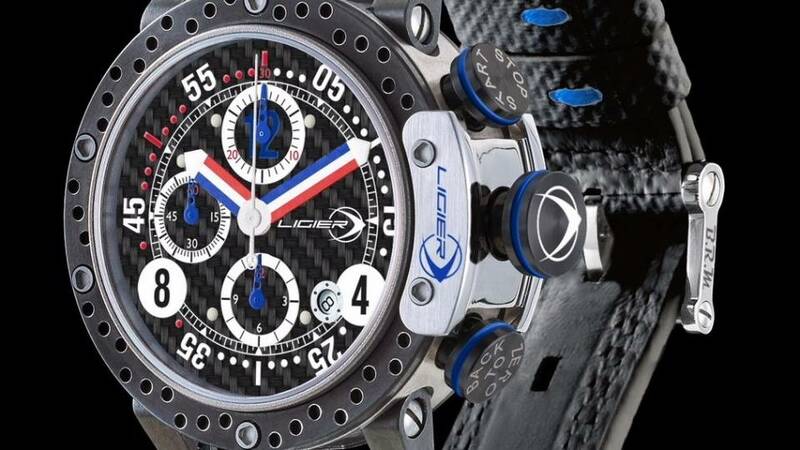 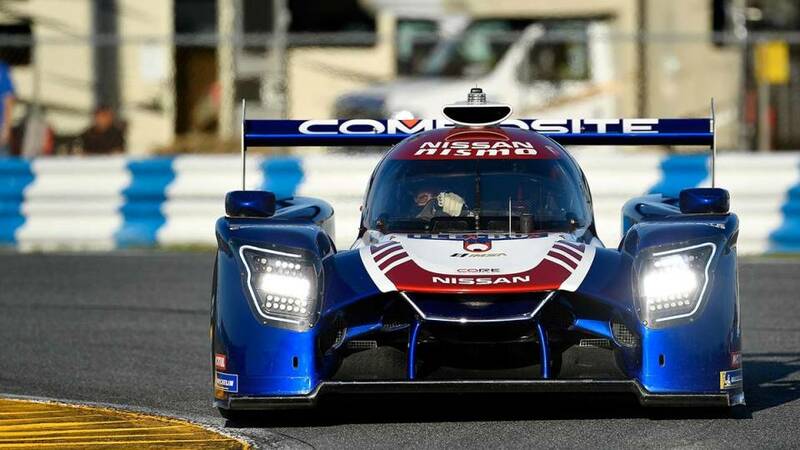 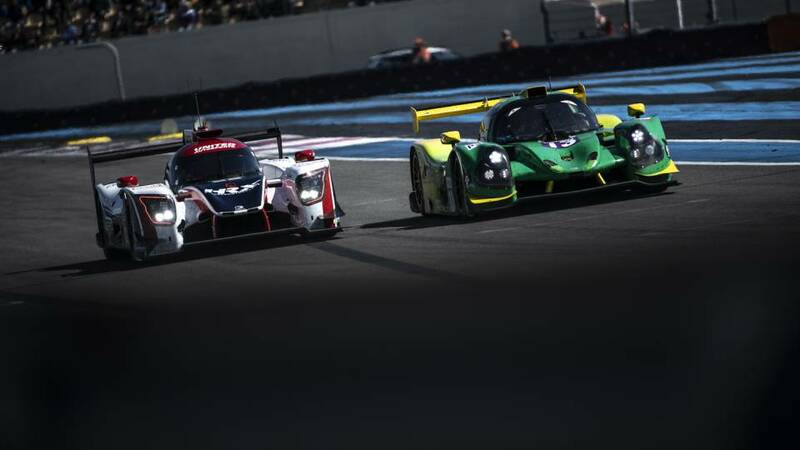 Having secured the pole position, they successively claimed the victory and second place in the two races of the weekend, solidifying their lead in the general classifications. 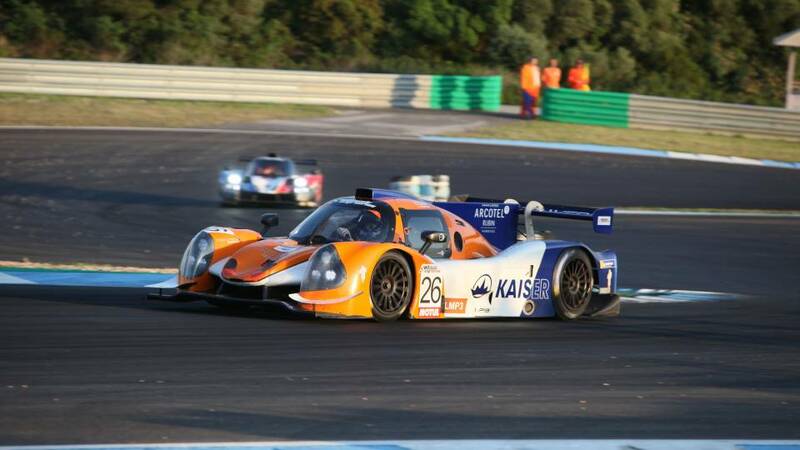 In the hands of Colin Noble, the #1 Ligier JS P3 also set the best lap times in both races this weekend. 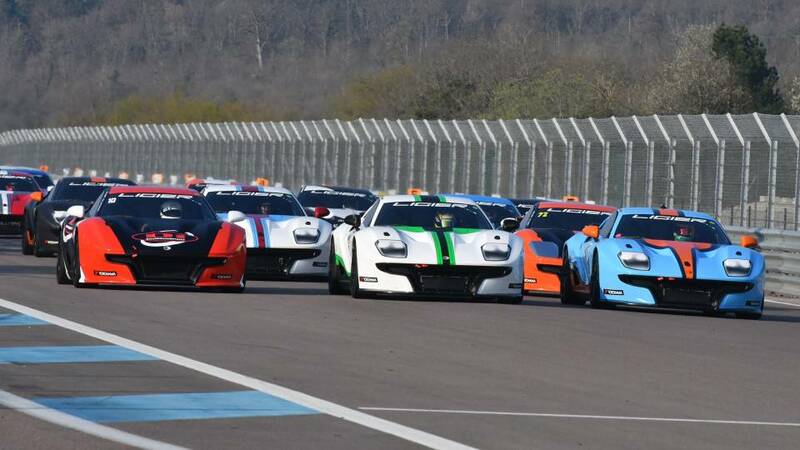 The next rendezvous of the LM P3 Cup Championship will take place at the end of June at Snetterton.